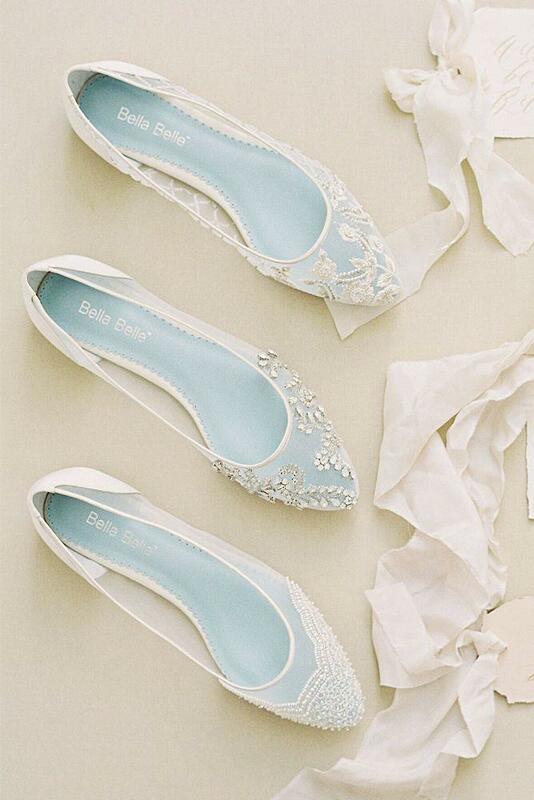 Proving to you that flat wedding shoes can be both comfortable & stylish. So many flats options from lace to super stylish. Toss the 3-inch heels!